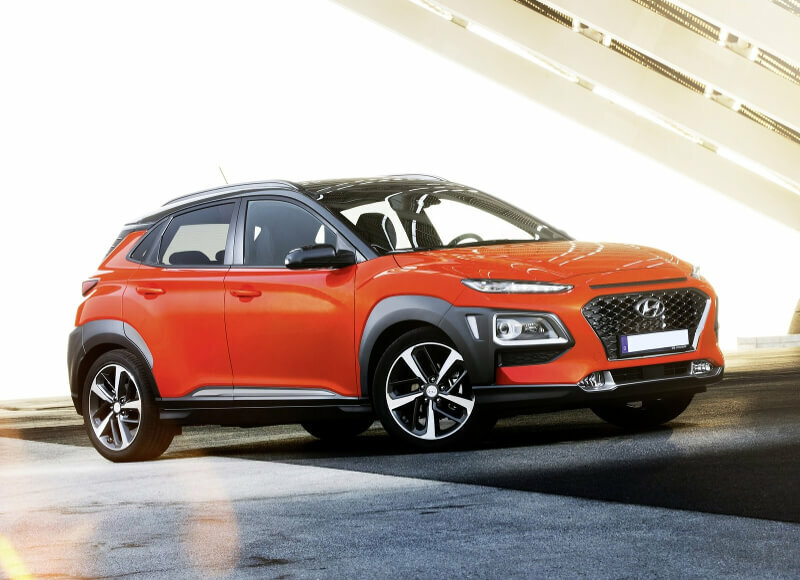 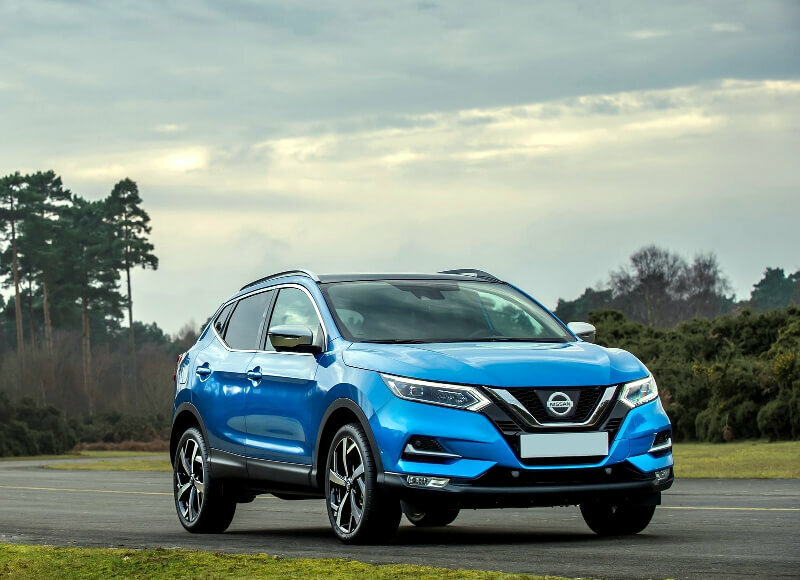 Hyundai Kona features a striking design reinforced by the car's voluminous, aggressive body styling. 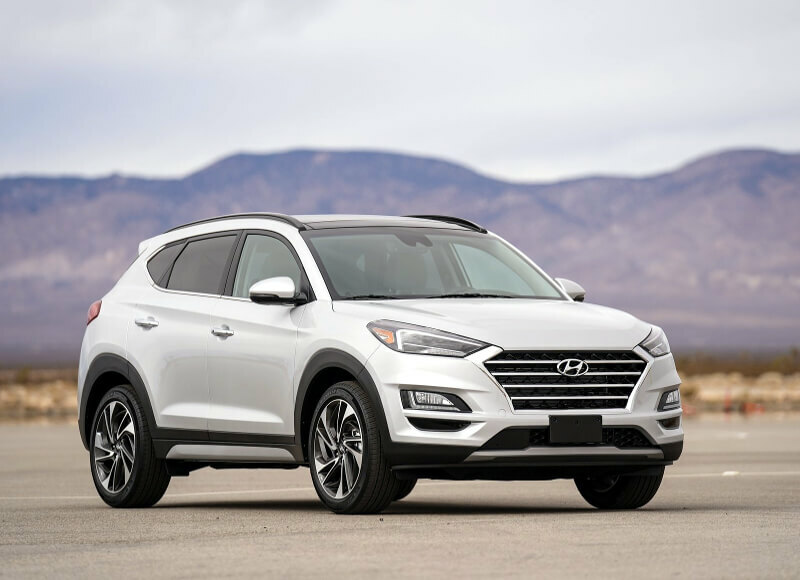 The Hyundai Tucson got a list of improvements, starting with the exterior design, where he receives a new cascading grille. 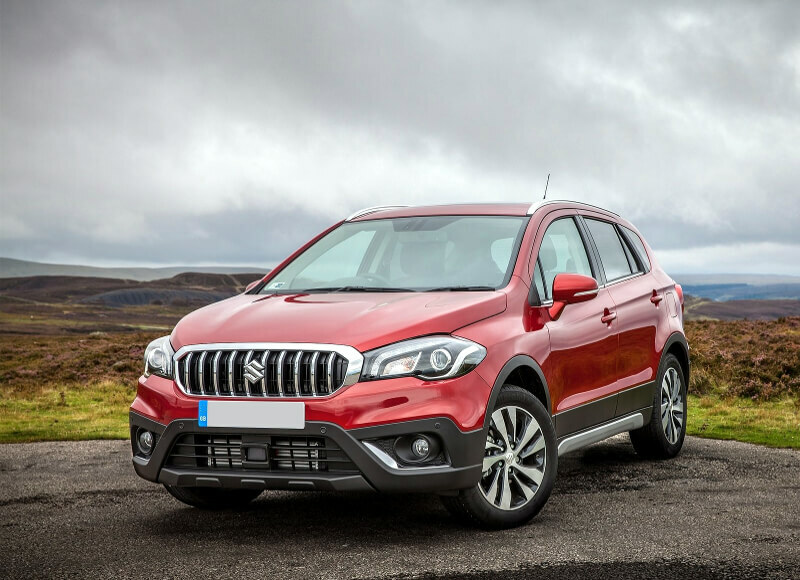 Τhe Suzuki SX4 S-Cross got a wide grille with vertical bars, a new bumper, and headlights.